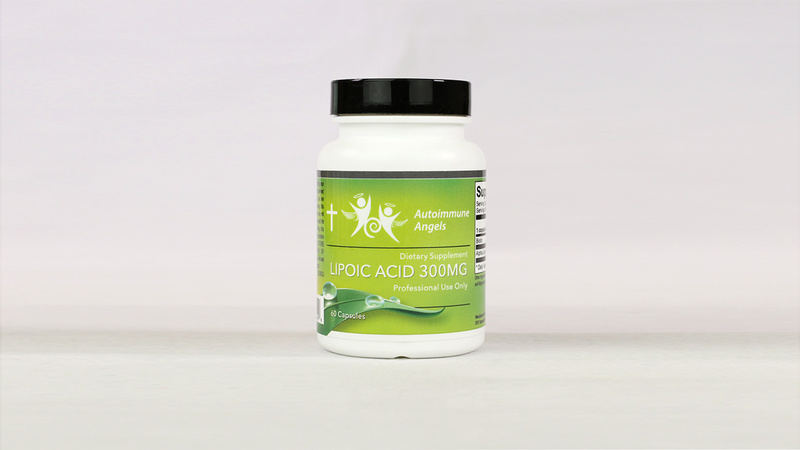 Alpha lipoic acid (ALA) is one of the most versatile antioxidants available. Supportive of a wide variety of health-related issues, ALA recharges vitamin E, vitamin C, glutathione and CoQ10, and directly quenches reactive oxygen species (ROS). Research has shown ALA strongly supports the neurovascular system, as well as overall circulatory and blood vessel health. Studies have also shown that ALA also modulates the expression of genes which allows it to support blood sugar balance already within normal levels and cardiometabolic health.